The death toll of victims hit by the massive earthquake and tsunami in Indonesia reached 840 as of October 01, 2018. 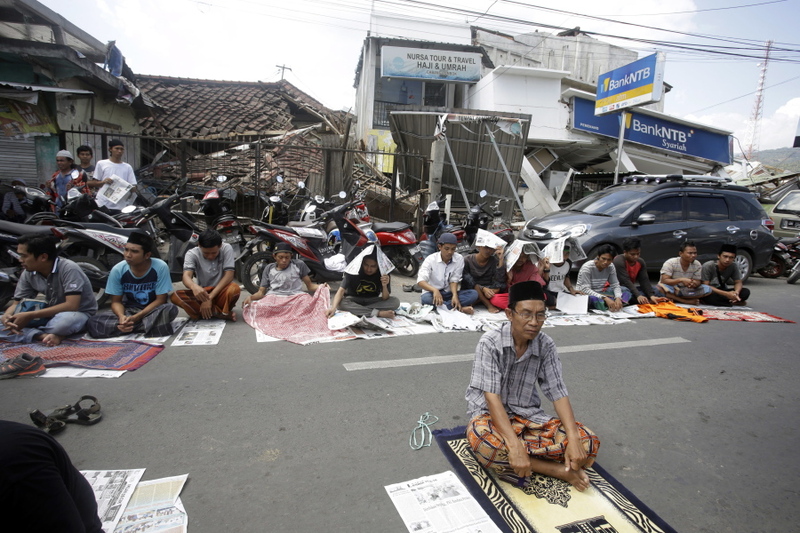 The 7.5 magnitude earthquake followed by nearly 10-ft-high tsunami waves shook the Indonesian island of Sulawesi leaving the city in distress. While a total of 2.4 million people were affected by the disaster, nearly 844 are confirmed dead so far and 600 hospitalized, more than 48,000 people displaced, and thousands of homes destroyed. “The Indonesian Red Cross is racing to help survivors, but we don’t know what they’ll find there. 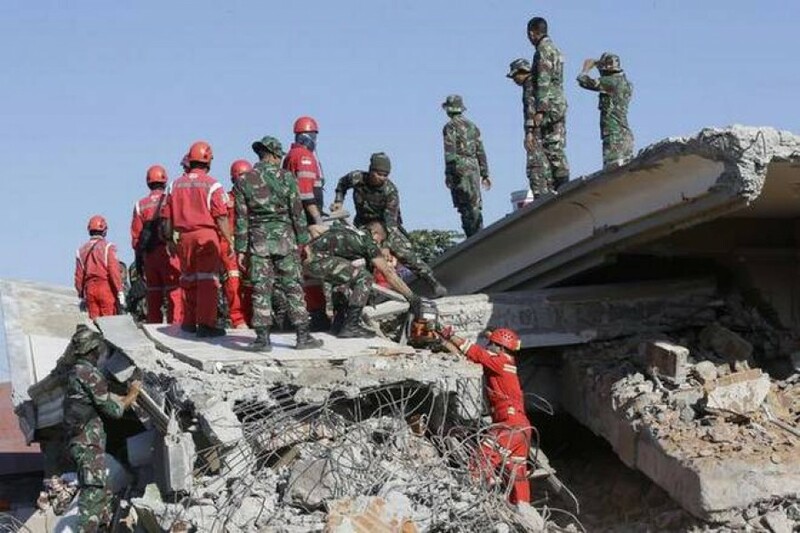 “I don’t think we’ve quite seen the worst of things yet,” says Jan Gelfand, Head, International Red Cross- Indonesia. 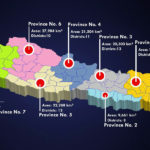 The reported number so far doesn’t still include the numbers from worst-hit zones such as Donggala and Balaroa region, which saw an entire housing estate home of 900 people sinking down into the ground. While the authorities are worried about the disease outbreak because of decomposing dead bodies, teams began mass burying in the hills above Palu region to stop the disease spread. A 100-mt-long grave has reportedly been dug as part of preparatory measures to bury nearly 1000 bodies. Meanwhile, nearly 1400 prisoners were found missing in local prisons. 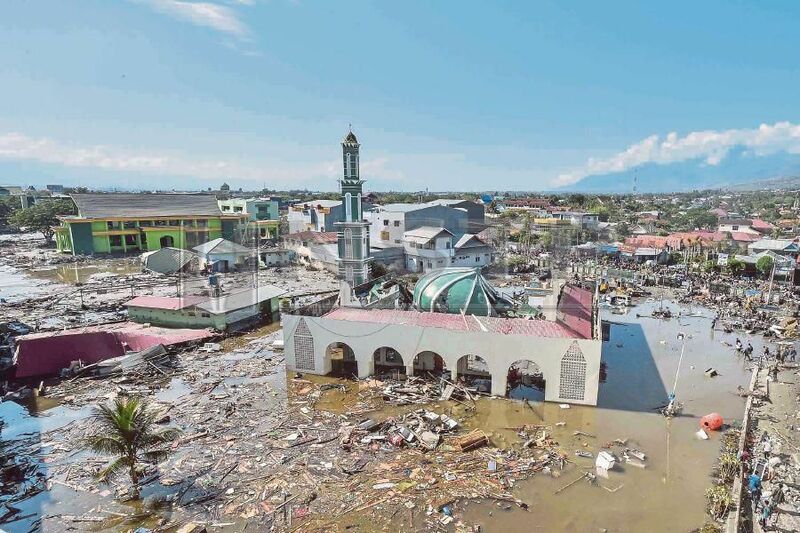 Indonesia Government is currently welcoming international aid for the disaster hit victims and has so far received USD 1.7 million from Europe and USD 1 million from South Korea, while the Australian Government is holding discussions on ways to support the victims. 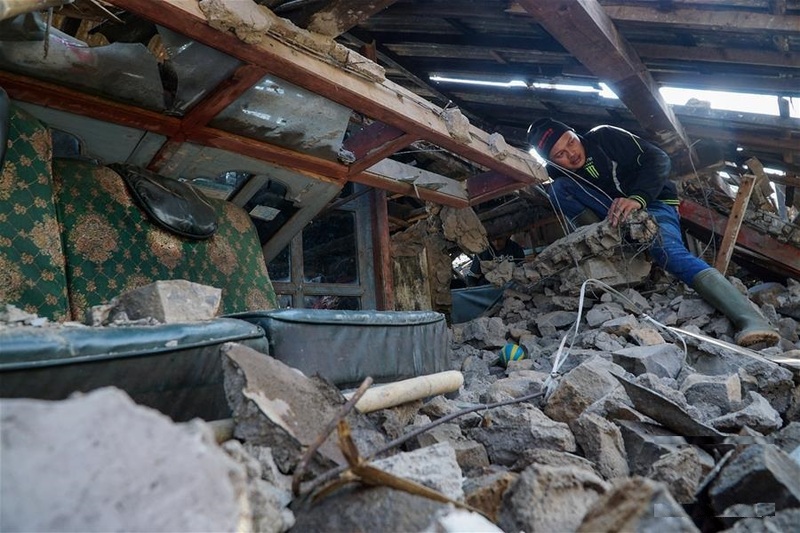 This quake came exactly weeks after the three massive earthquakes hit various islands in the South Pacific and Indonesia.